As part of this years VApril campaign, UKVIA (UK Vaping Industry Association) have teamed up with One Poll to hear what vapers and those in the process of making the switch from smoking to vaping find to be the best things about kicking the habit. One of the main things highlighted by this survey was the amount of money that can be saved by making the switch. 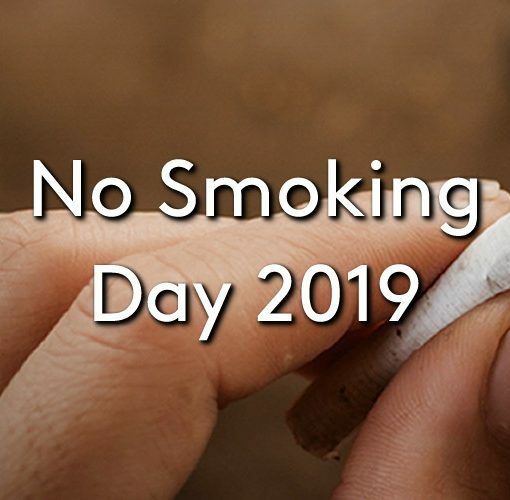 Of those who took part, the average spends on cigarettes before beginning use of an e-cigarette was £51.22 per month, on an average of 14 cigarettes per day. 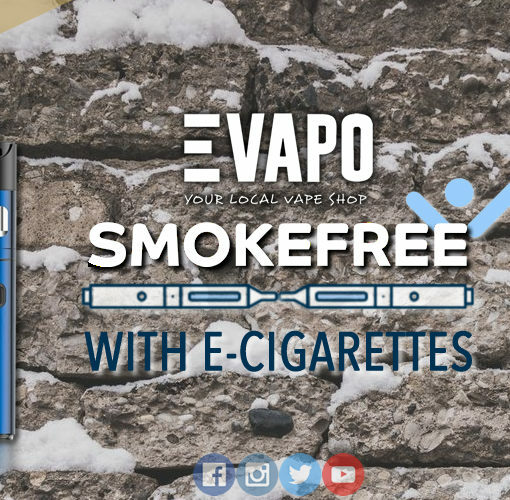 Since starting use with e-cigarettes, the average cost of vaping is £22.36 per month, an average saving of £28.86 per month, or nearly £350 per year! When asked about what the participants did with the money they saved, the most popular answers were to put it in a savings account, or to save it up for a holiday. The cost of smoking was also given as the most popular motivation for making the switch. 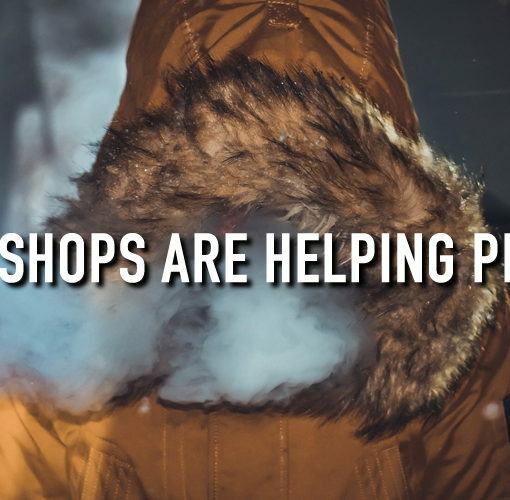 68% of the participants said that before vaping existed, they didn’t think they could ever give up smoking, with the most popular quitting methods for previous attempts being cold turkey, nicotine patches and nicotine gum. 43% of those who took part in the poll decided to make the switch because they knew smoking wasn’t good for them and wanted to lead a healthier lifestyle, along with 31% who had smoking related health issues, and 17% who experienced a friend or family member falling ill due to smoking. Additionally, 43% of vapers say they now feel less stressed than they did when they were smoking, with stress being a common factor in people choosing to smoke in the first place. Something that played a big factor for a lot of the participants was the way in which other people viewed them when they were a smoker, 23% said they now feel more confident in social settings with many being able to use their e-cigarette in their local pub, instead of having to smoke outside. Many people also said they felt judged by others when they were seen smoking, with many less feeling this way about vaping. However, the most common social factor that people took into account when making the decision to give up smoking was the smell, 62% said they felt they smelt bad, a problem not experienced with vaping. If you are considering giving up smoking with the help of an e-cigarette, head over to VApril.org or check out our blog for lots of information about making the switch. 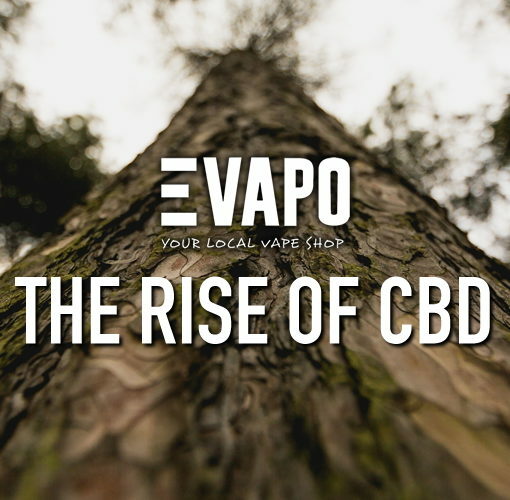 All of our Evapo stores have a team of experts to answer any questions you might have, and help you find the right vaping solution to help you make the switch, you can also shop our full range on our online vape store. Previous post What Is Vapers Tongue?